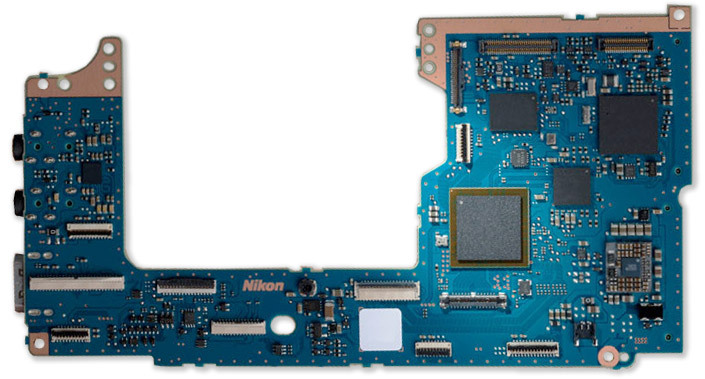 The key to the new Nikon D750 is the Expeed 4 image processor. It allows the D750 to operate and process data quickly and results in images with rich color and low noise. The processor is derived from advances found in the D4s and D810. 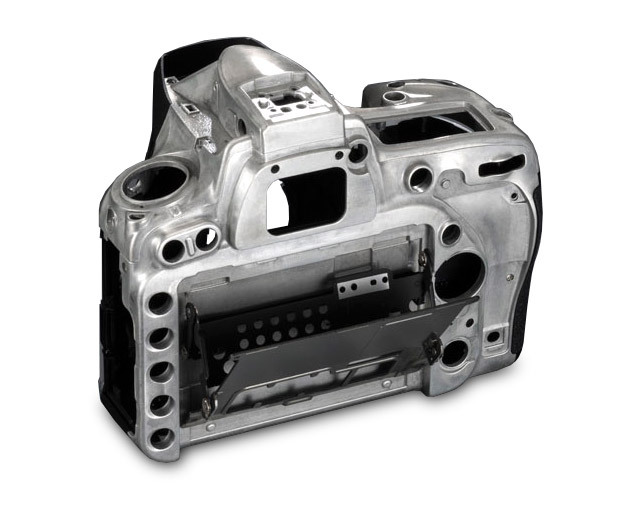 It is housed within a body constructed from magnesium alloy and carbon reinforced thermoplastic composite. The composite, Sereebo, uses carbon fibers in a thermoplastic resin. It is highly conductive and provides electromagnetic shielding. In addition its high strength-to-weight ratio and durability exceed standard materials. 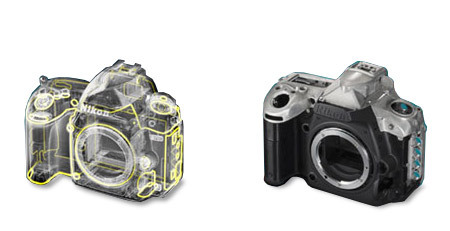 The top and back of the D750 are made from magnesium alloy. This provides extreme durability to the areas of highest wear. The front is made of carbon composite monocoque that integrates the internal camera chassis and the outer body. The result is a camera that is both lighter and slightly smaller than the D610, yet it has better durability and contains additional features such as a tilting LCD. 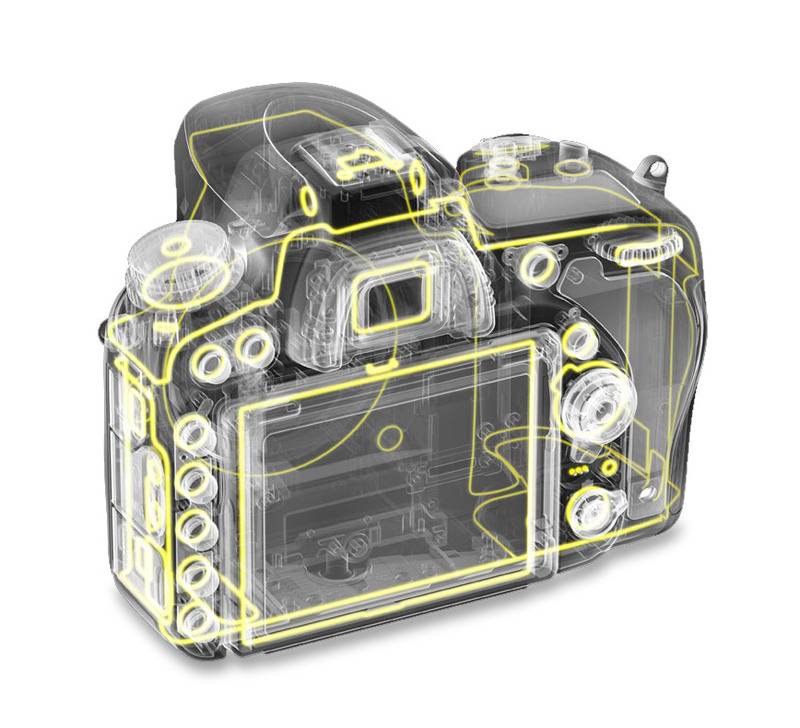 The Nikon D750 features weather sealing gaskets throughout its construction. The level of moisture and dust resistance is equal to that of professional Nikon cameras. There is a lot of technology in the D750. Both the packagaing as well as the internals represent significant advances in design and materials. 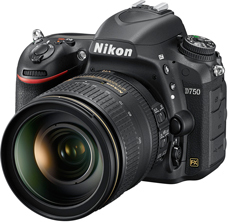 You can preorder the Nikon D750 from authorized retailers. Retail price is $2,299 for the body only. It will begin shipping September 23, 2014. © D750.org. This web site and all contents are for informational purposes for enthusiasts of Nikon digital cameras. This site is not affiliated with Nikon USA or any other Nikon company. All trademarks, brands or product names are trademarks of their respective owners. This site provides links to other web sites and may receive commission from affiliate partners.